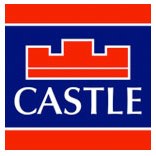 Castle Estate Agents are delighted to present 21 the The Glen Boden Park to the market. 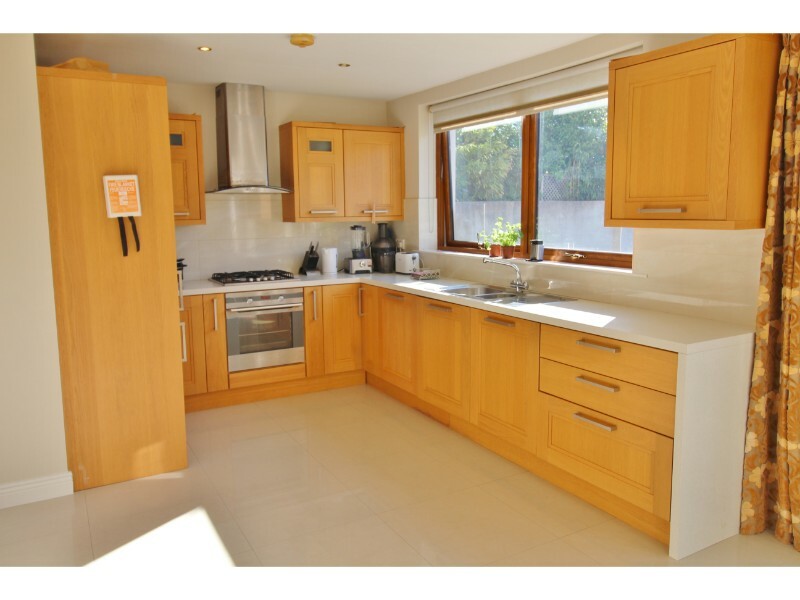 Built in 2009 no 21 is presented in show house condition throughout. 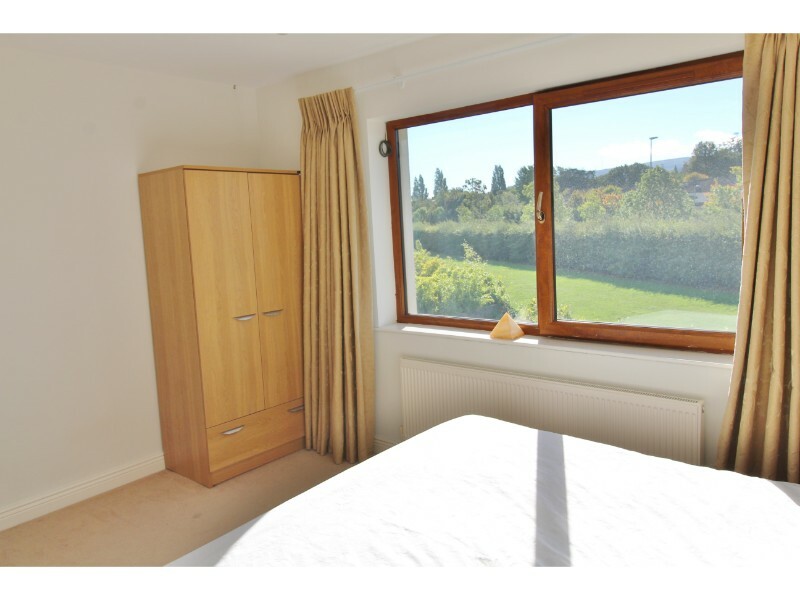 With bright and spacious accommodation this superbly positioned home is located in a most sought after development next to host of local amenities. 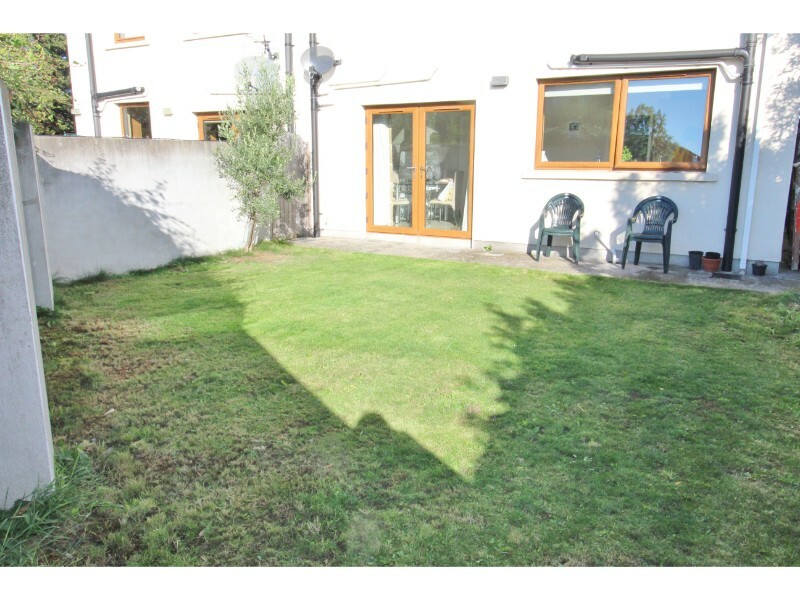 The property further benefits from a private south facing rear garden cul-de-sac location and a large driveway providing off street parking. 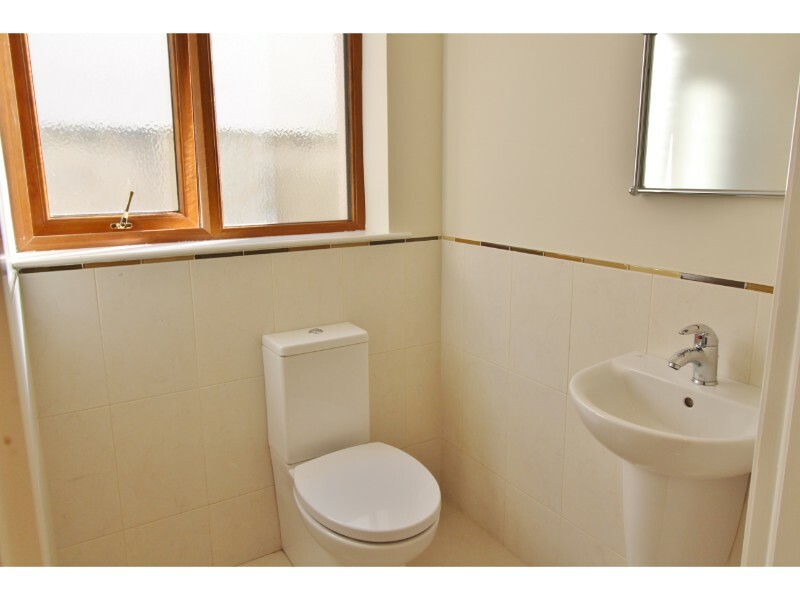 The well-appointed accommodation comprises a very large and welcoming entrance hall with under stairs storage and a guest WC. 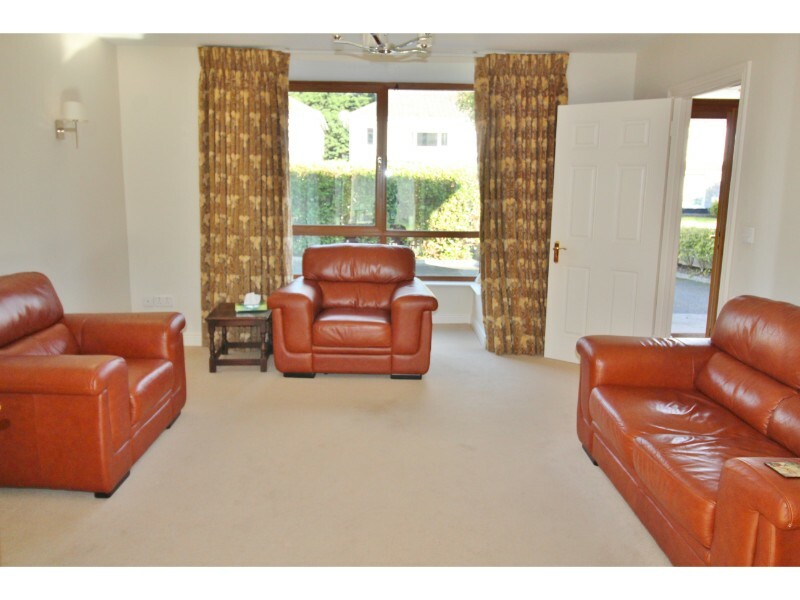 A spacious front living-room with large bay window and to the rear an open plan kitchen/dining/living area which benefits from direct access through double doors to the private rear garden. 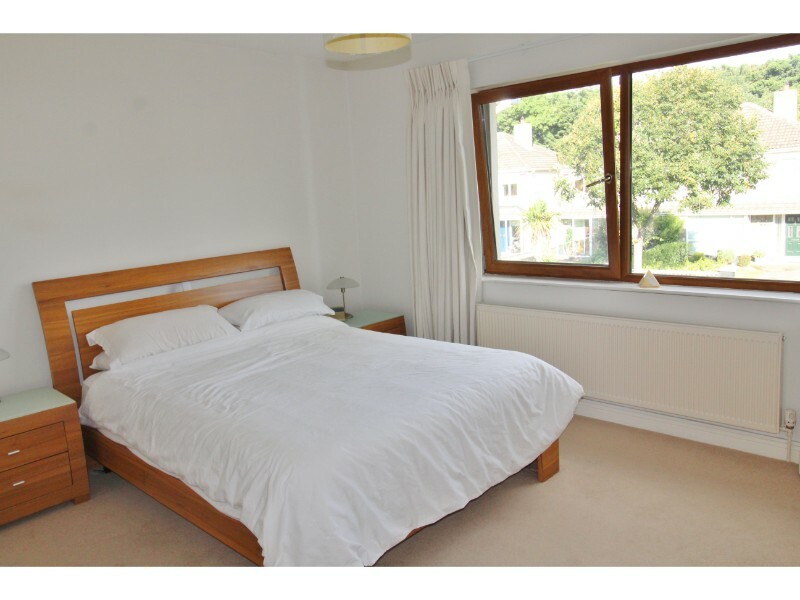 Upstairs comprises a landing, a master bedroom and master en-suite, a second fine sized double bedroom, a spacious single bedroom, a hotpress and a family bathroom. 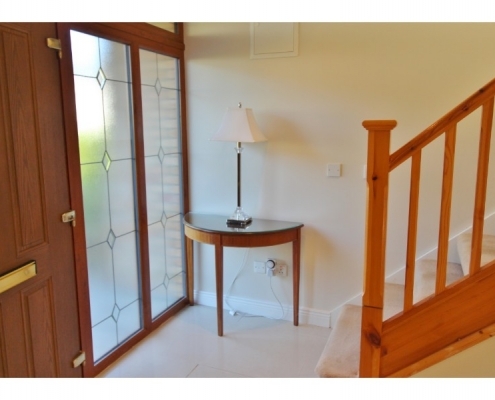 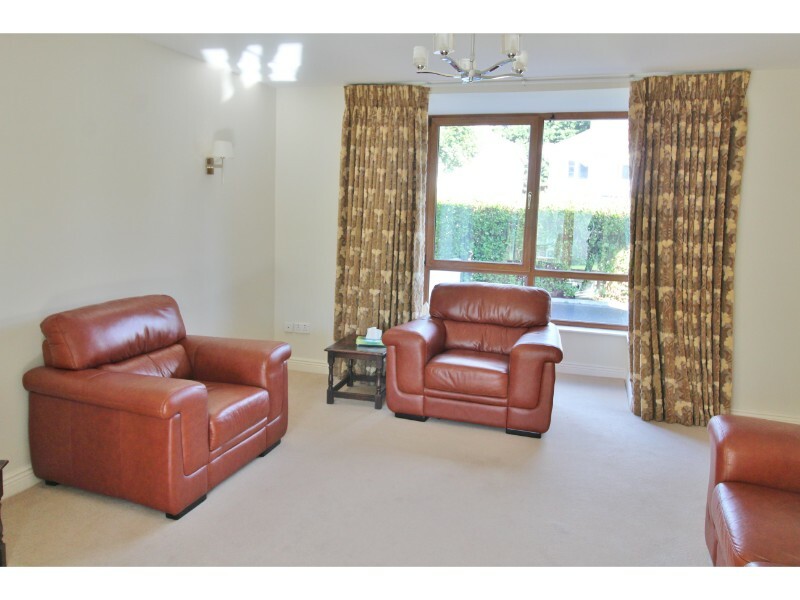 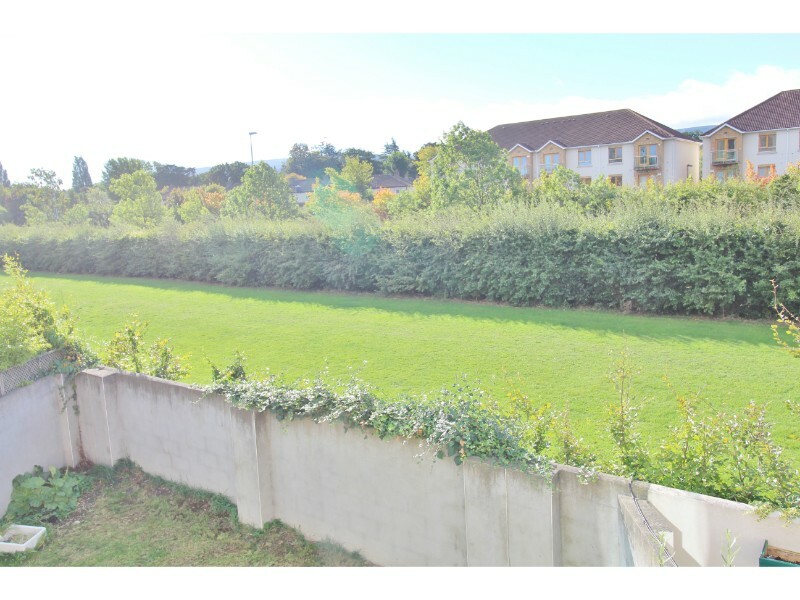 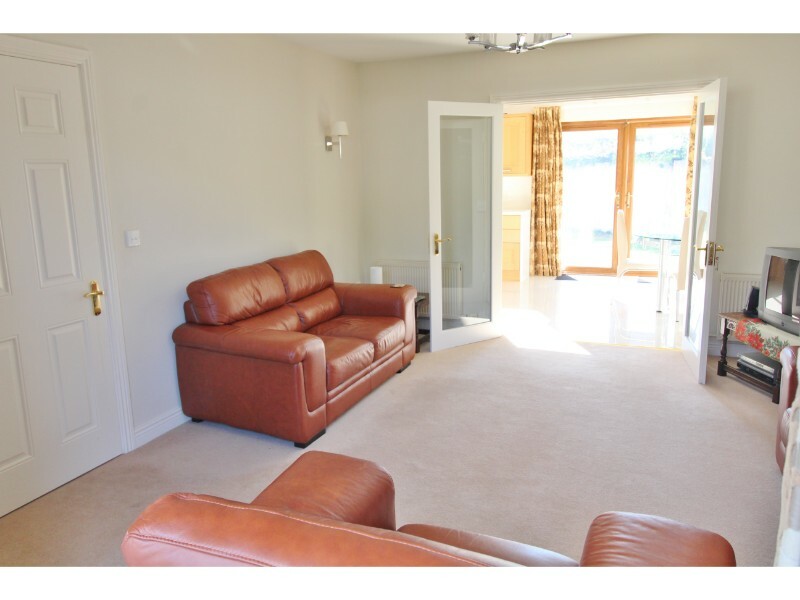 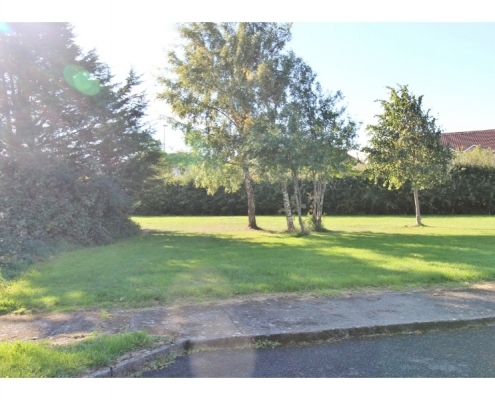 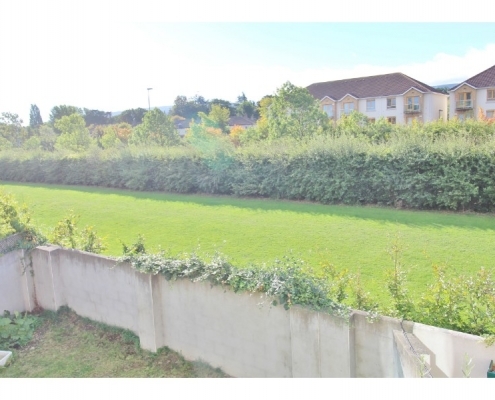 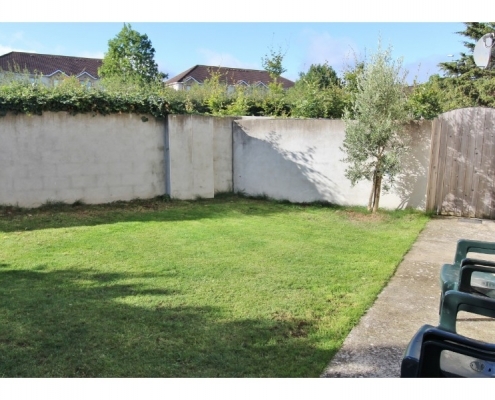 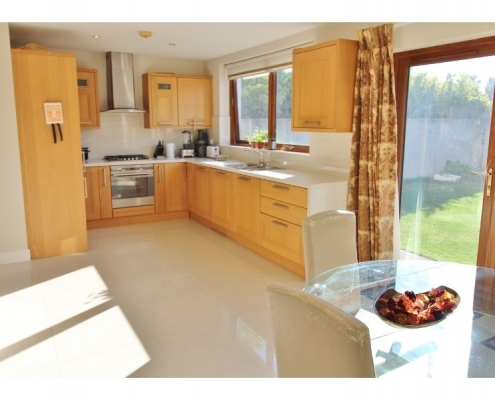 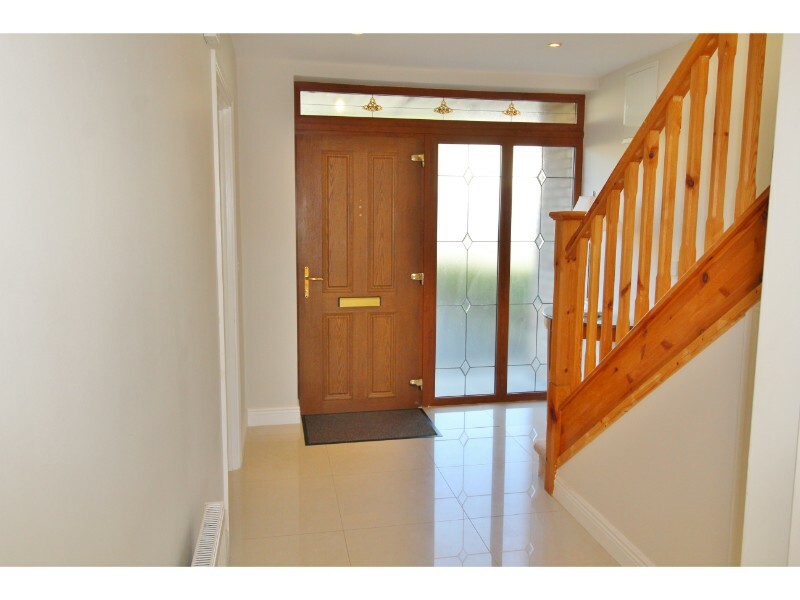 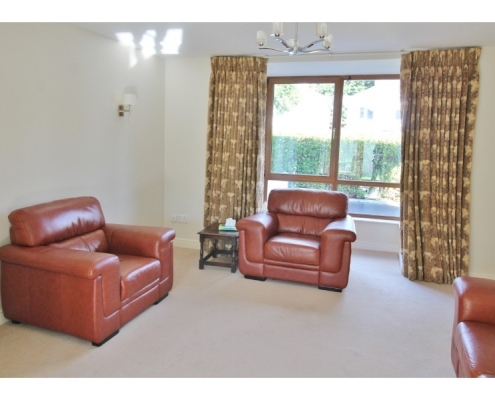 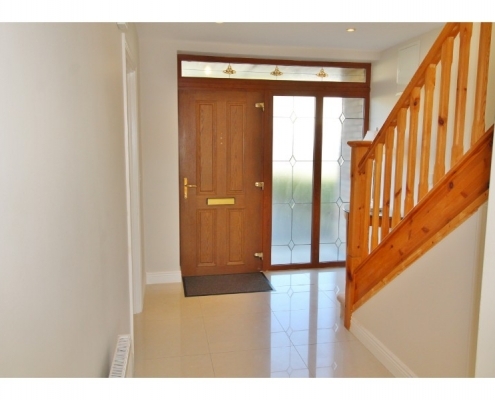 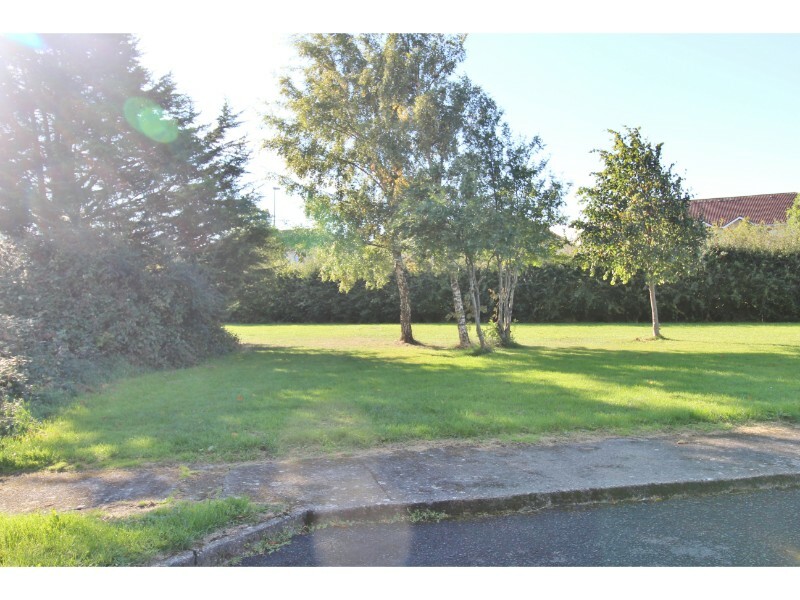 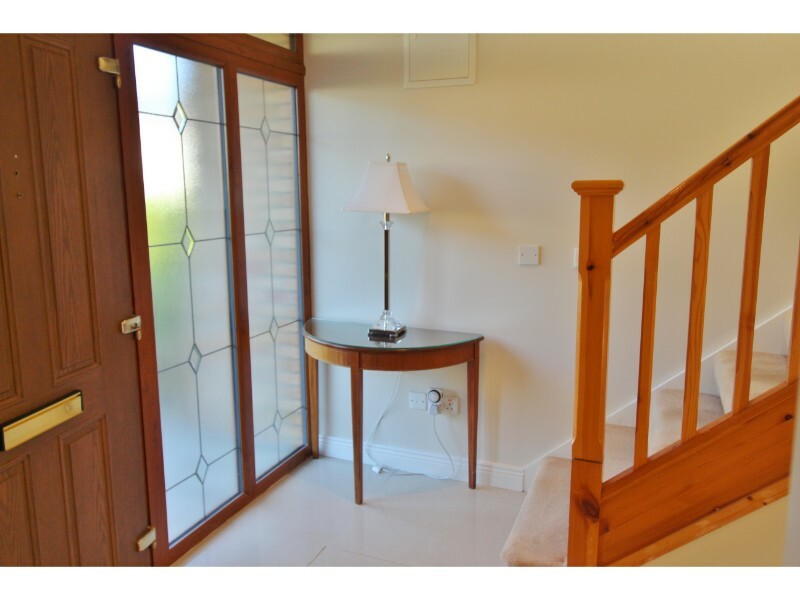 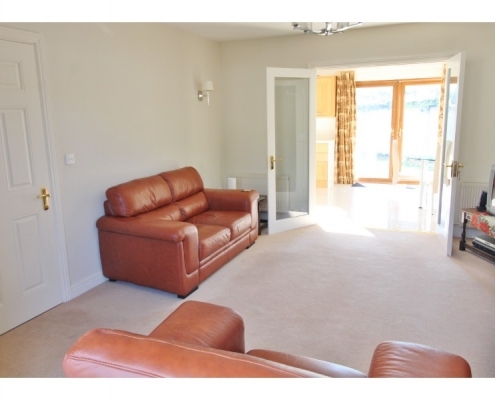 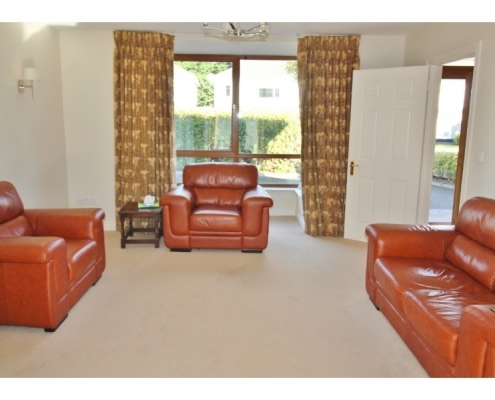 Boden Glen is a most convenient and sought after mature residential development in Rathfarnham. 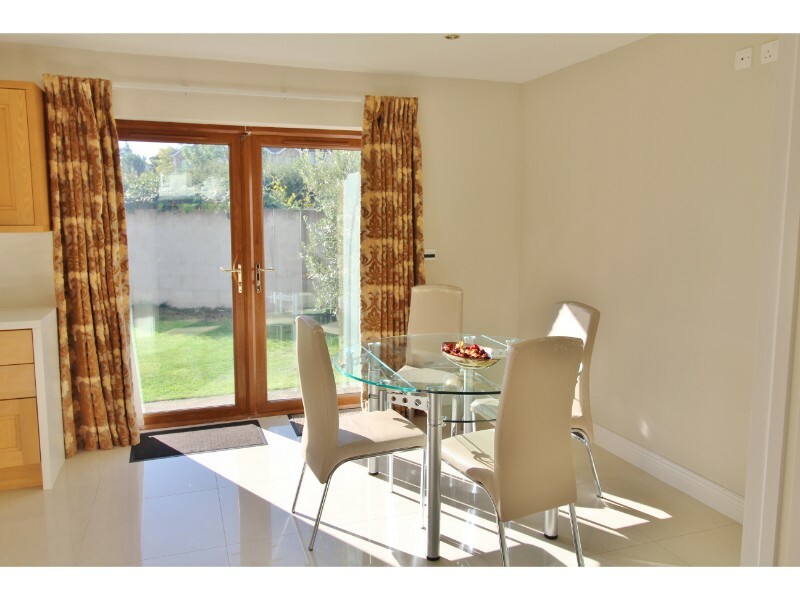 It is convenient to a host of facilities to include shopping facilities locally and at Nutgrove, Rathfarnham Shopping centre & Dundrum Town Centre, recreational facilities in Ballyboden St Enda’s and Marley Park aswell as being in close proximity to the M50. 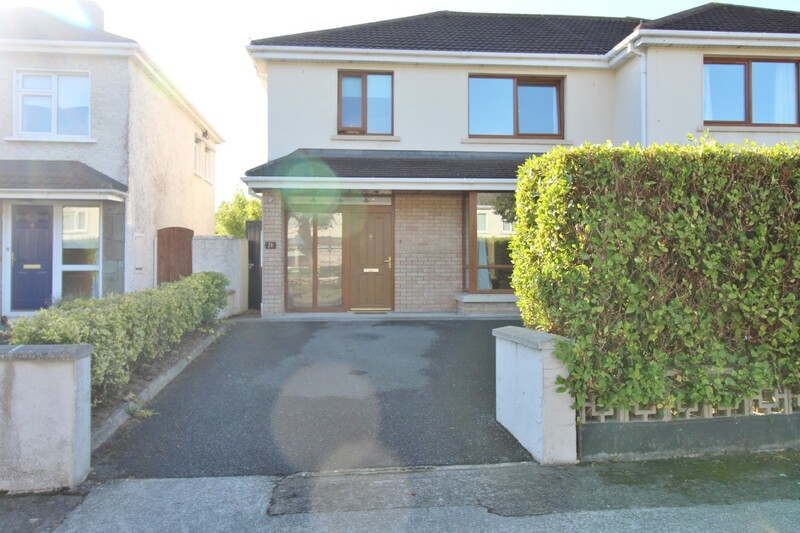 There are excellent schools nearby including Sancta Maria College, Colaiste Eanna, Scoil Naomh Padraig and Ballyroan Boys National School. 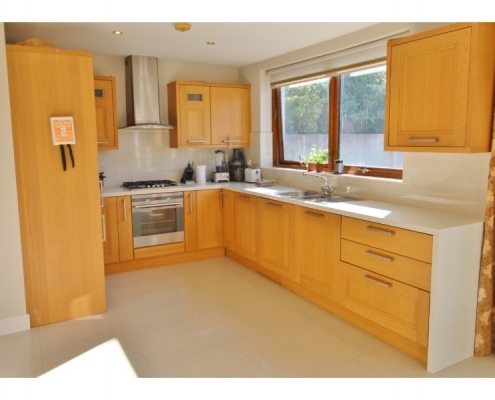 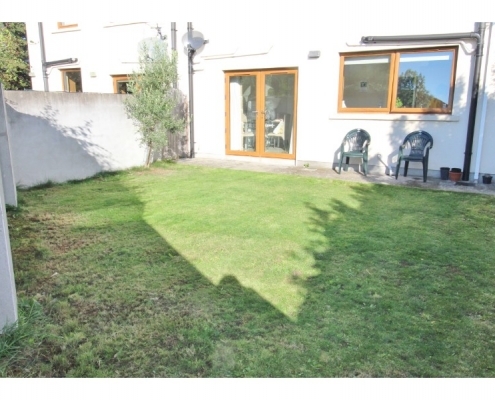 Early viewing is advisable as this sought after family home is sure to be in demand. 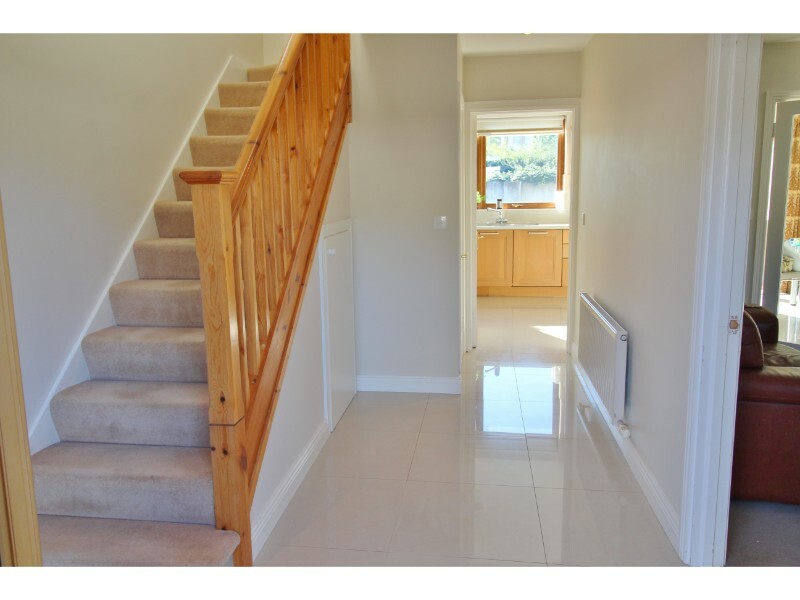 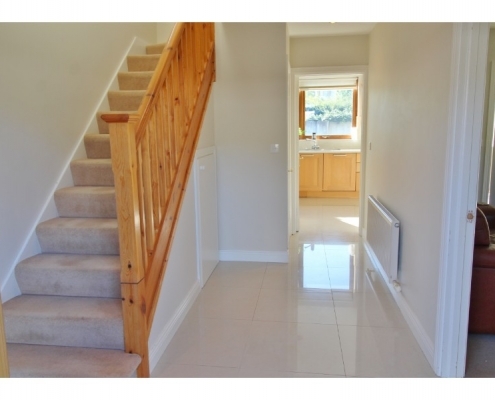 Hall 2.5m x 3.5m – Floor tiling, under stairs storage. 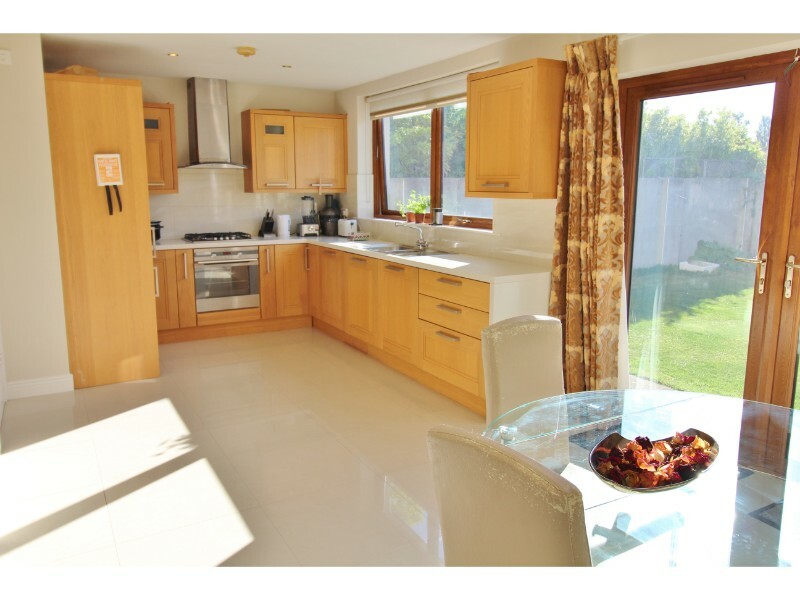 Open Plan Kitchen/Dining/Living Area 6.7m x 3.2m – -High quality, fully fitted kitchen with tiled floor and French doors to rear garden. 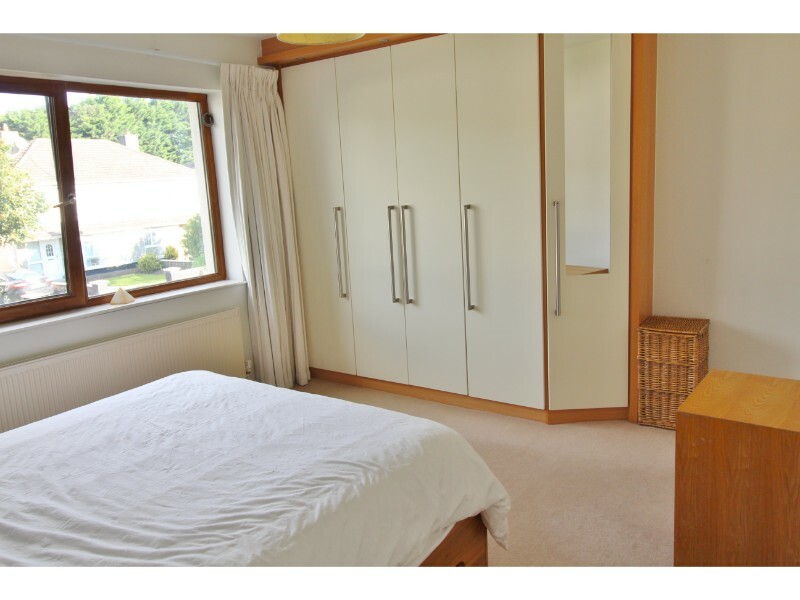 Master bedroom 3.37m x 4.17 – Built- in wardrobes. 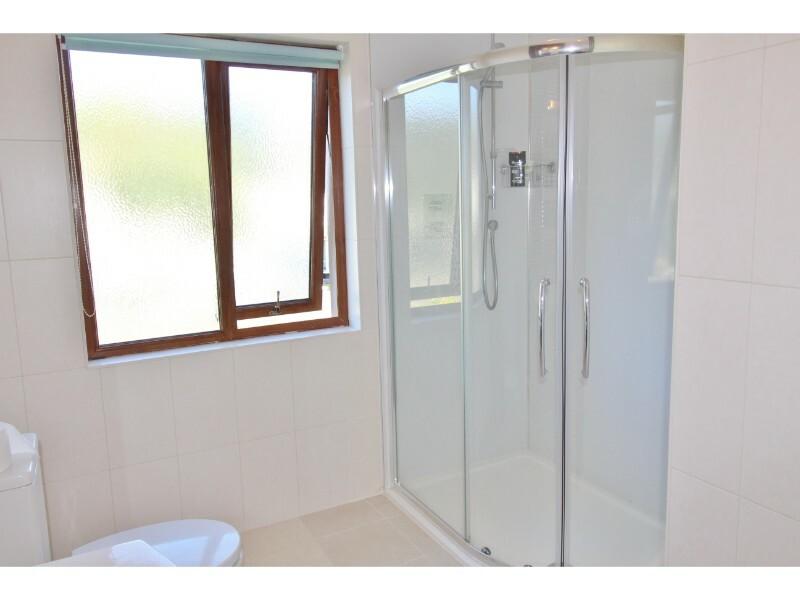 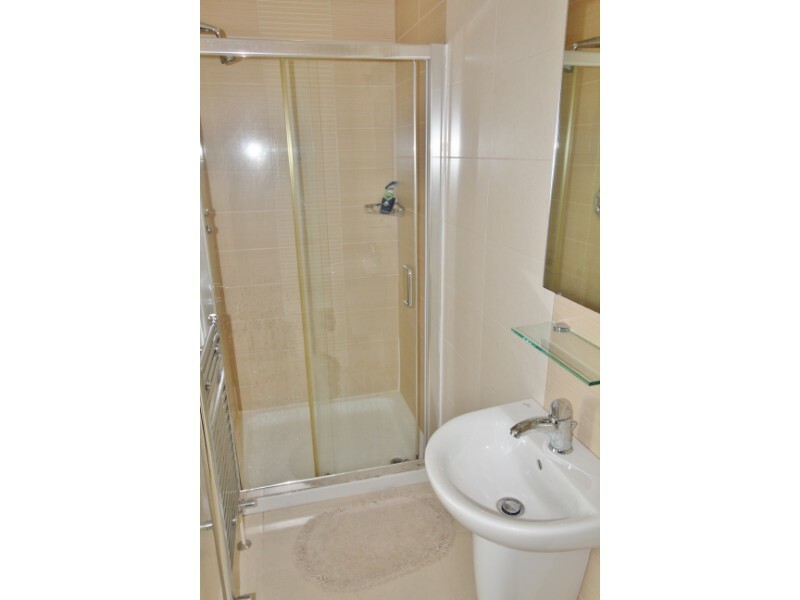 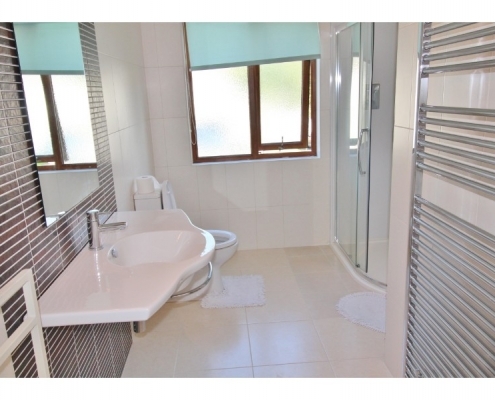 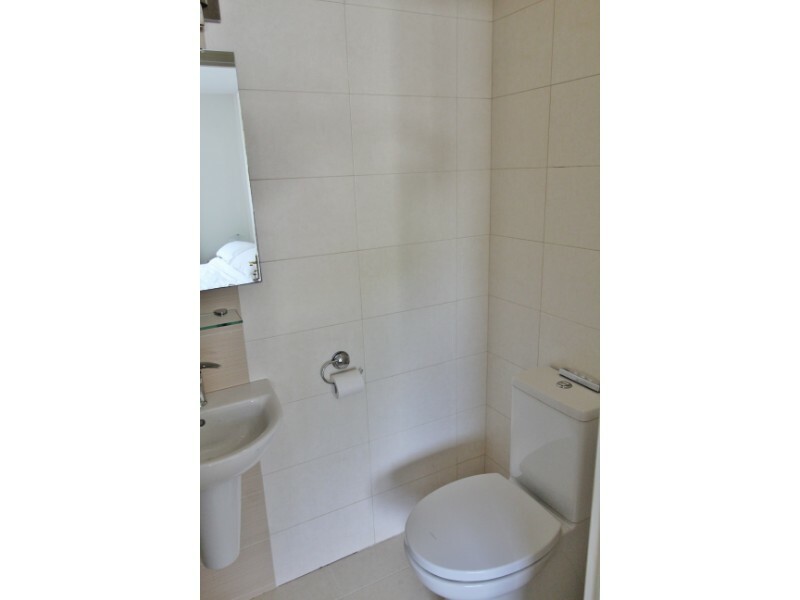 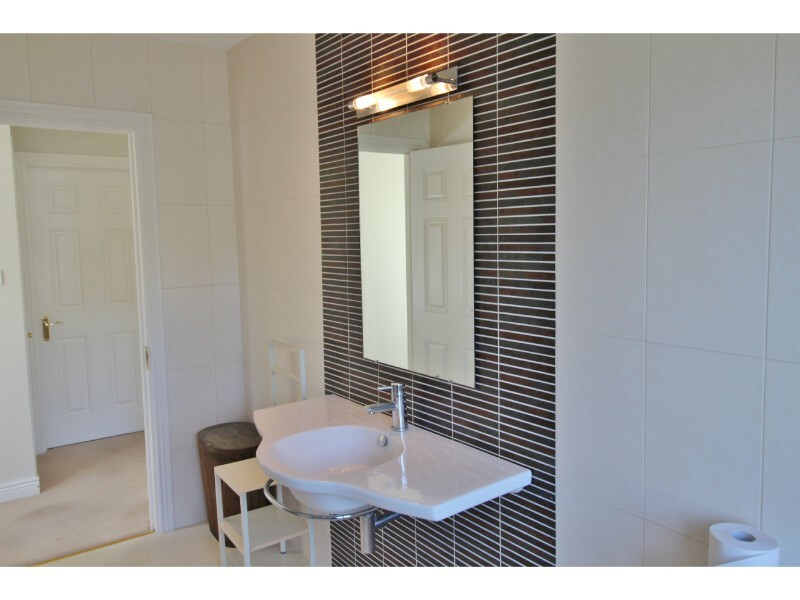 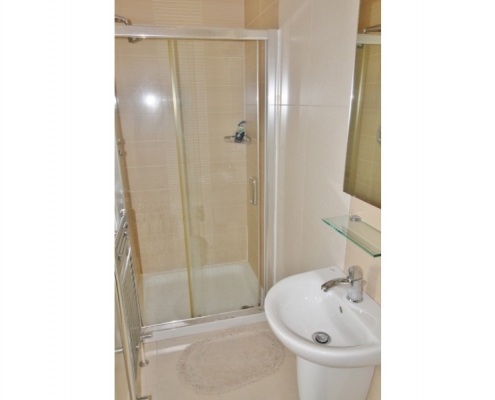 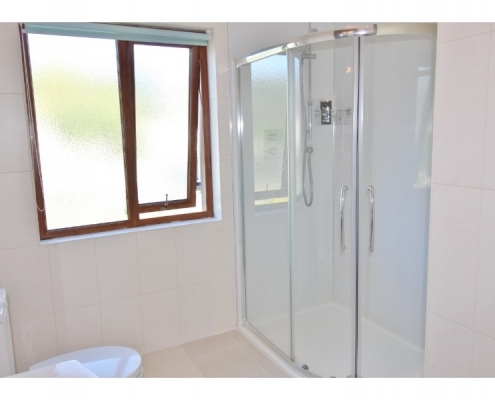 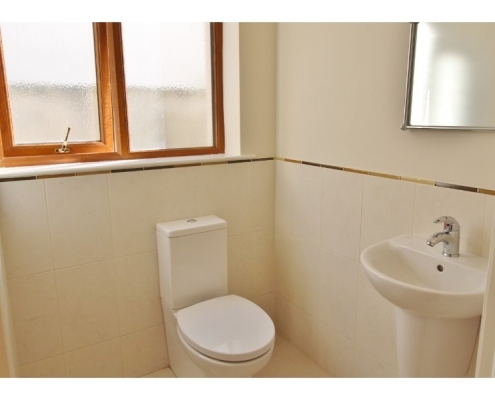 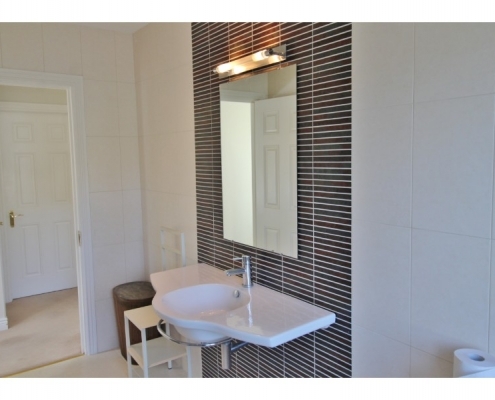 Master ensuite: 1.05m x 1.68m – High quality ensuite; fully tiled with wc, whb, power shower; heated towel rail. 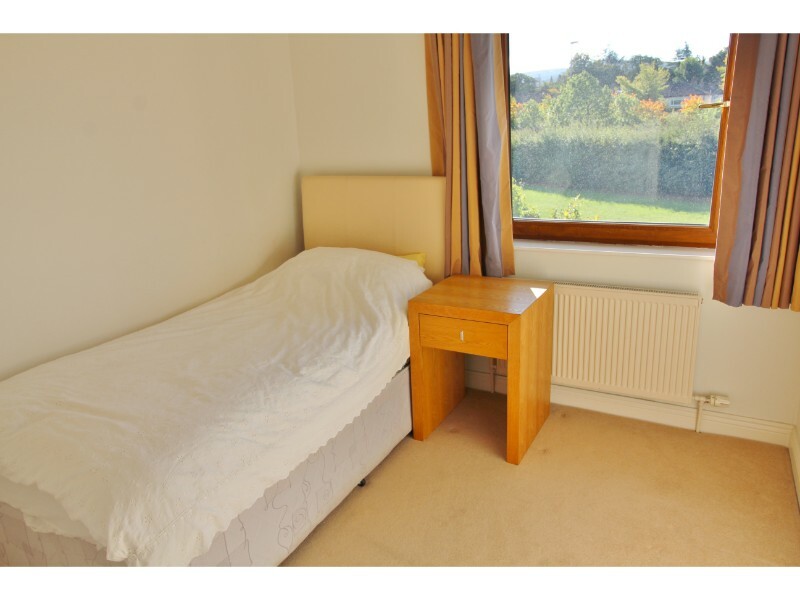 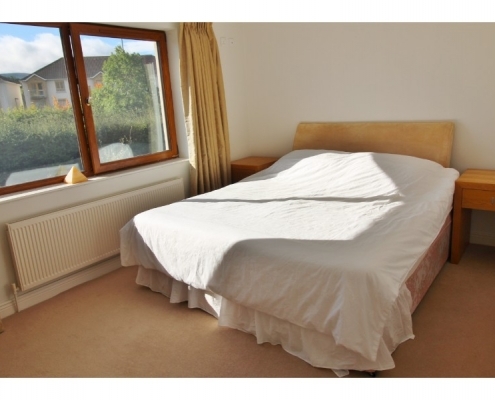 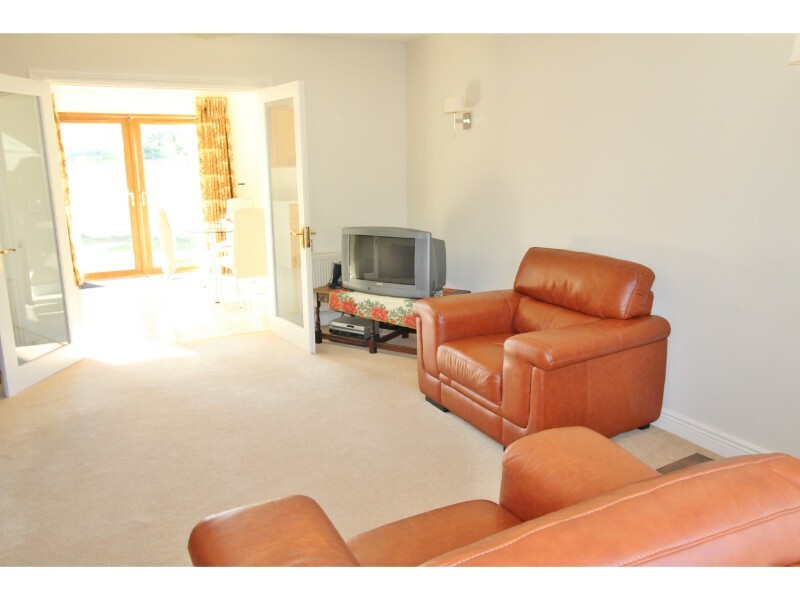 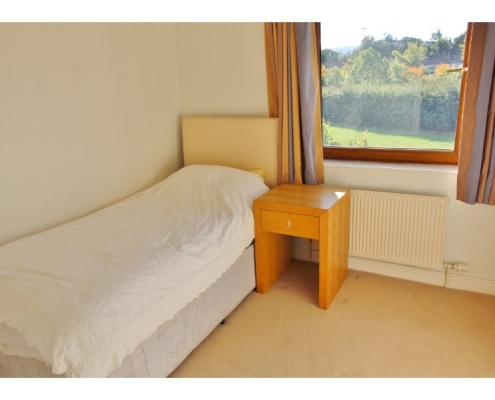 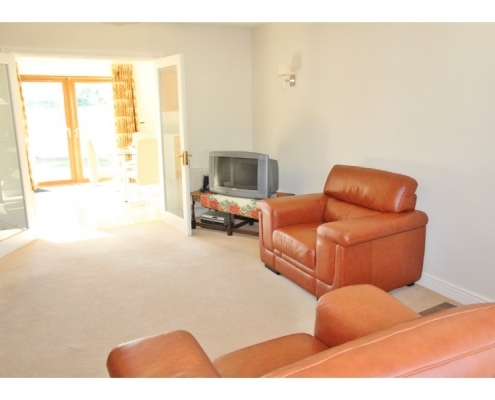 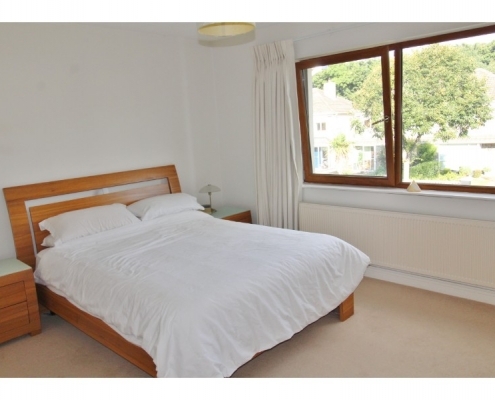 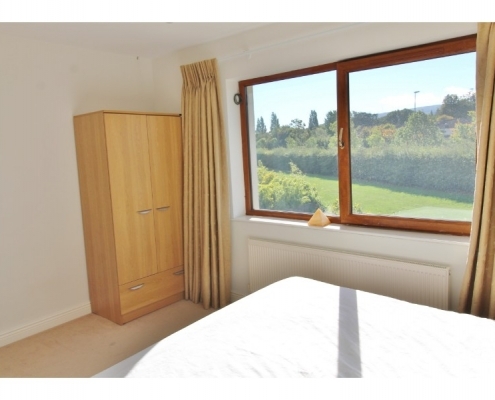 Bedroom 2: 4.02m x 2.9m – Large double bedroom overlooking rear garden. 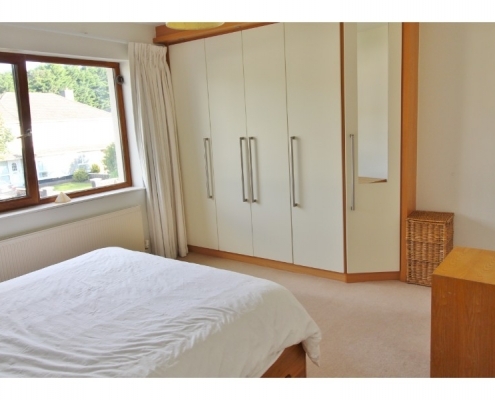 Bedroom 3: 2.53m x 2.6m – Built-in wardrobes, spacious single bedroom. 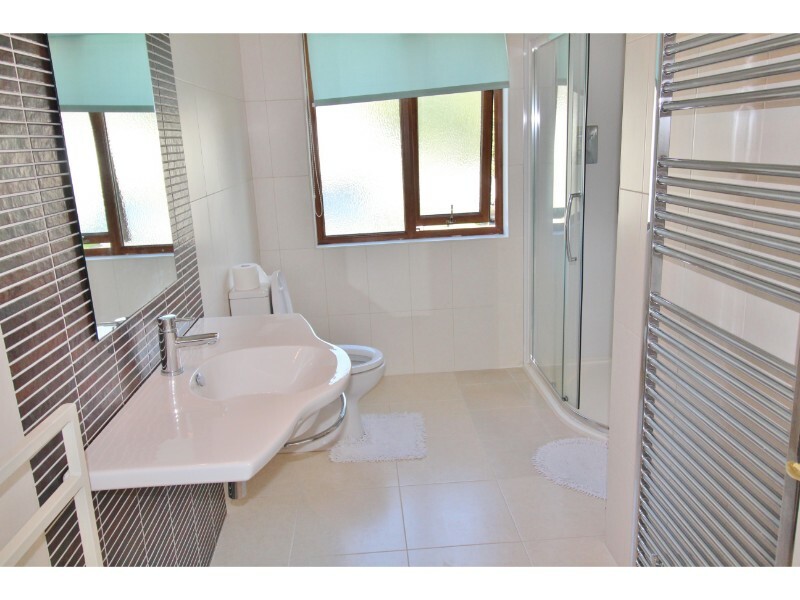 Family Bathroom 1.37m x 3.46m – High quality bathroom with wc, whb and large power shower; heated towel rail.